We checked out e-tailer Homlab to look for the perfect housewarming gift… and found six! Getting a housewarming gift for a family or friend can be quite the challenge. Do you risk buying them something that they already own? Or do you get something generic and hope that you can quietly get away with? 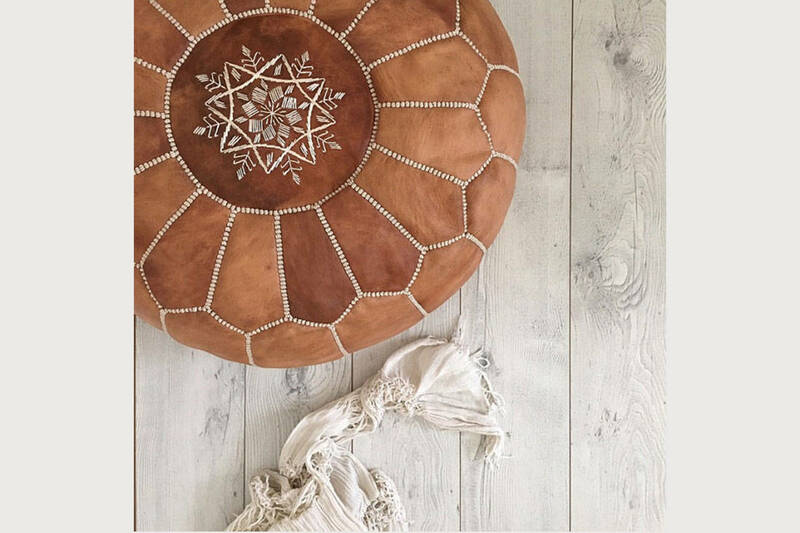 The best housewarming gifts, we think, is the kind that the recipient wasn’t expecting at all! Something quirky, unique, and thoughtful, or something they’ll love but wouldn’t necessarily buy for themselves. For inspiration and ideas, we checked out the ‘Gifts’ section of the Homlab website and found a bunch of fun and surprising gifts that we immediately added to cart! Good news is that these products take approximately seven days for delivery (unless explicitly stated on each product page), making them the ideal for last-minute shopping. 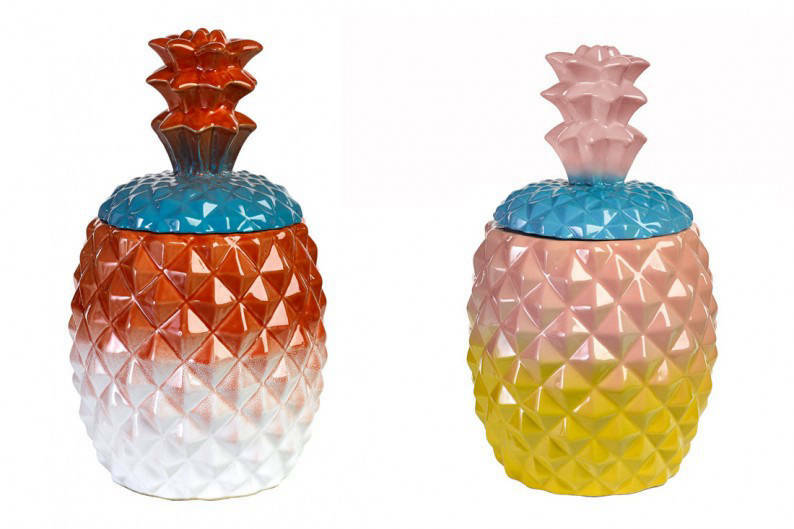 The ‘Pineapple Pen’ craze may have ended (finally!) but don’t let that turn you off from the fresh tropical vibes of these pineapple jars. Large enough to hold cookies, coffee or even pens and accessories, these freshly coloured hold-alls are great for the friend that loves bright, cheery colours. Does your friend stay in a small apartment? 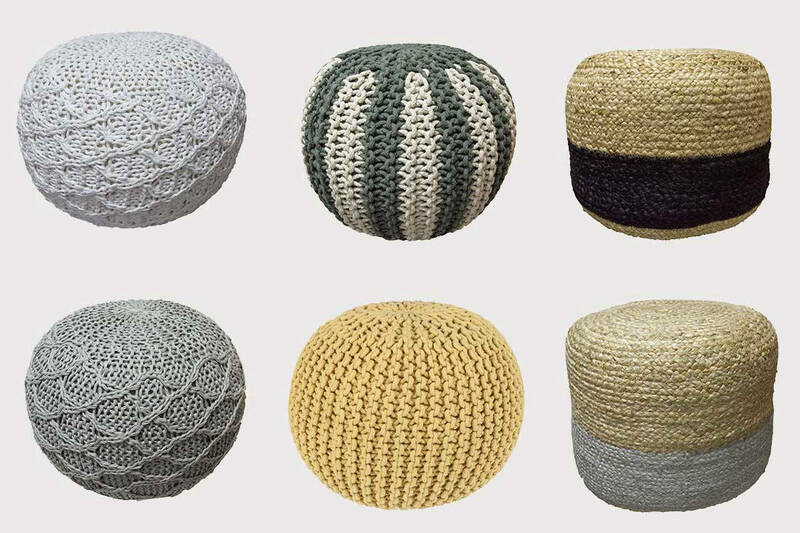 These poufs and crochets provide a great alternative to having extra armchairs, or stools. When guests pop over, pull up these incidental furniture and you’ll have extra seats for everyone! 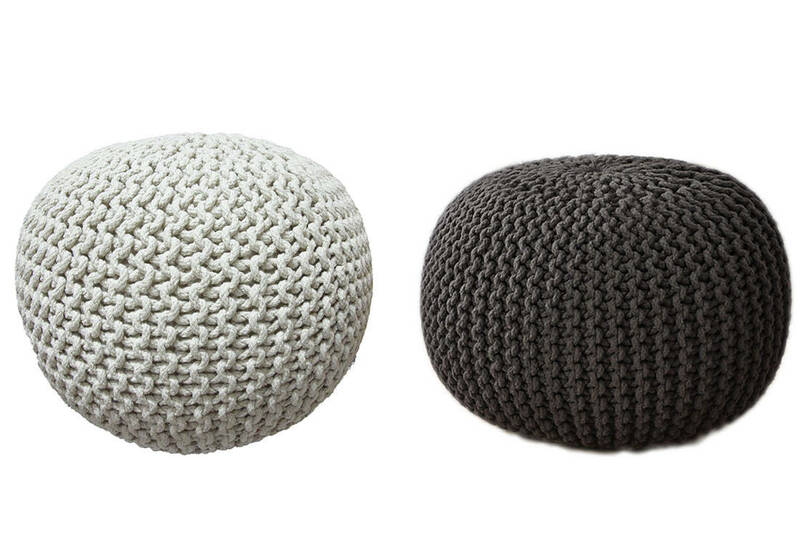 They can also be used as a coffeetable or side table, and come in a wide variety to suit any interior design. We’ve found the ideal gift for liquor lovers, whether they’re an amateur or a connoisseur. 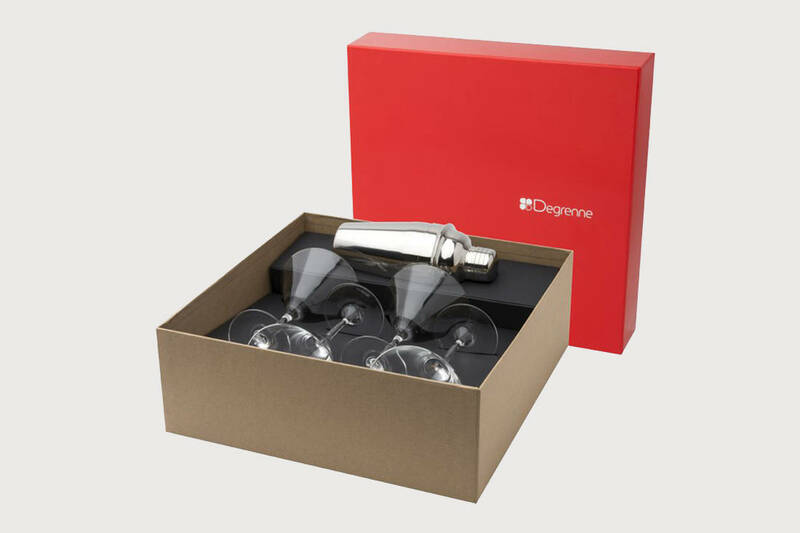 This gift set comes with one stainless steel shaker and four martini glasses, making it the perfect occasion to have cocktail or two with the hosts. Most of the time, new homeowners would have already bought everything they need in their house. Your job as a guest, is to gift them something they never knew they wanted. 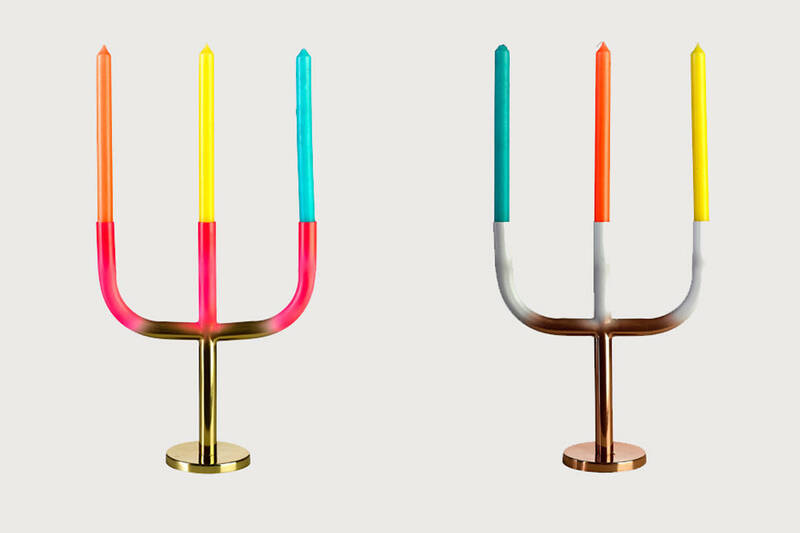 These quirky cool candle rods (available as both single stalks and forked rods) come in an array of irresistible colours that make great table centrepieces. This cheeky gift idea is the perfect present for the joker of the group. Retailing separately as a teapot and a set of four cups, the glazed porcelain is the epitome of classy sophistication (pinkies up!). But a peek into the cup reveals something a little naughtier. There’s a lady quietly lounging in your coffee, tea or Milo, and is slowly revealed with each sip. 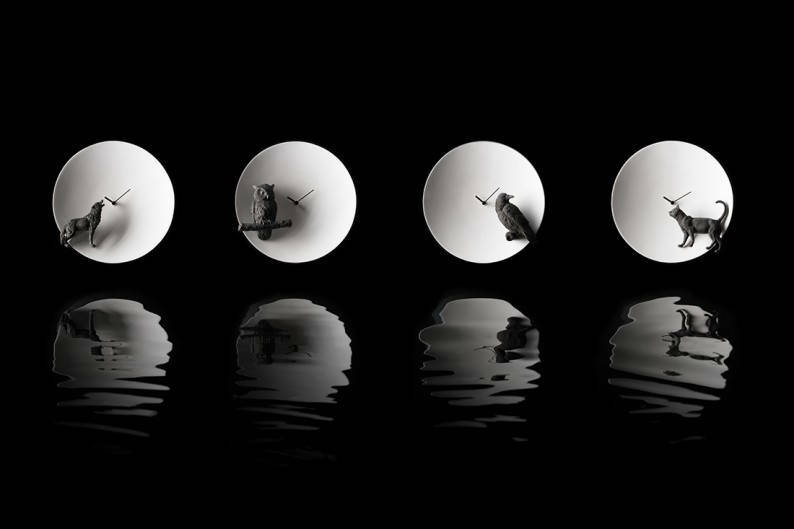 Minimalist yet incredibly detailed, these Moon clocks are the perfect addition to monochromatic homes. 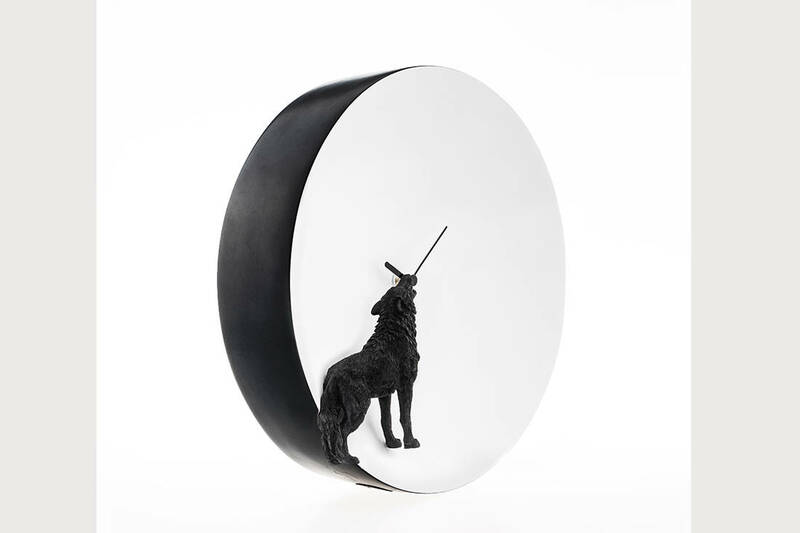 Meticulously hand-crafted, each clock features a nocturnal animal, like the wolf or an owl. The surprise comes when the sun sets; these clocks glow in the dark! 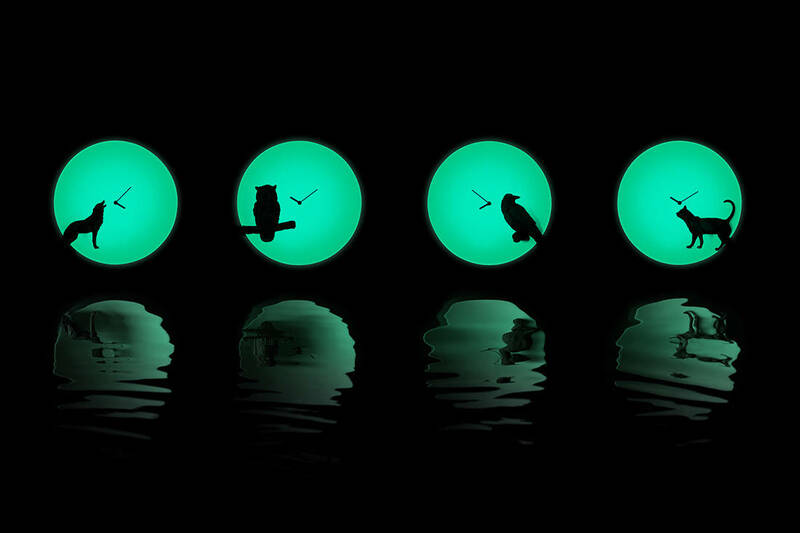 By night time, the fluorescent coating glows like the moon, bringing the animal silhouette to life. This post was brought to you by Homlab. 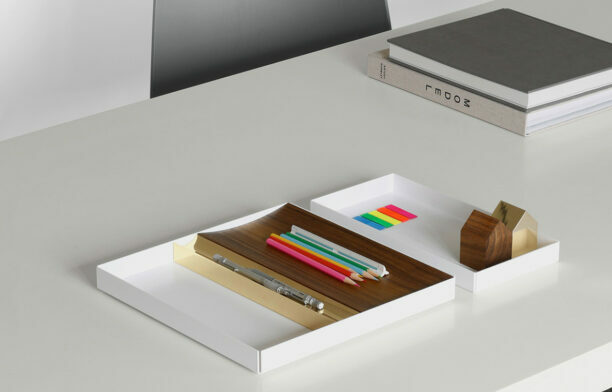 Homlab is an online store that carries a comprehensive range of accessories and furniture for the home. 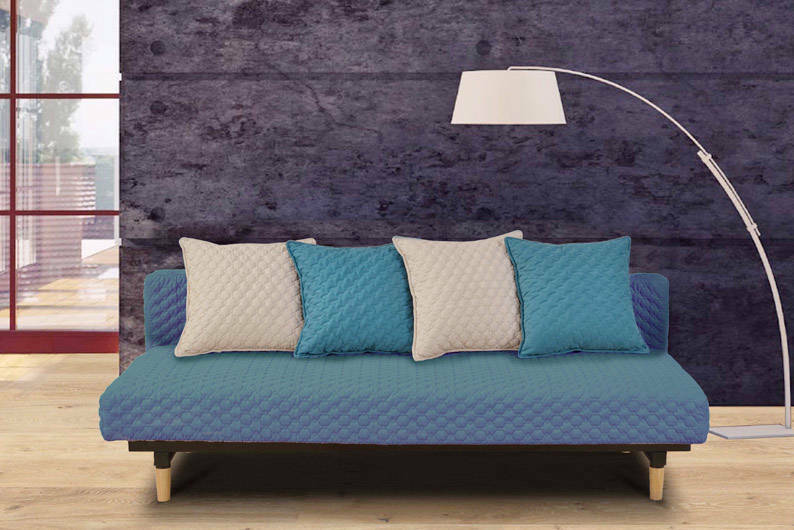 Homlab works closely with makers and artisans from around the region, offering a unique variety of accent furniture, handcrafted products and home accessories. 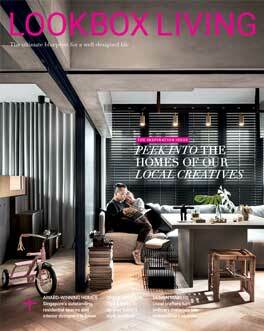 ID Emboss resourcefully transforms a modestly sized home into a retreat of infinite possibilities. 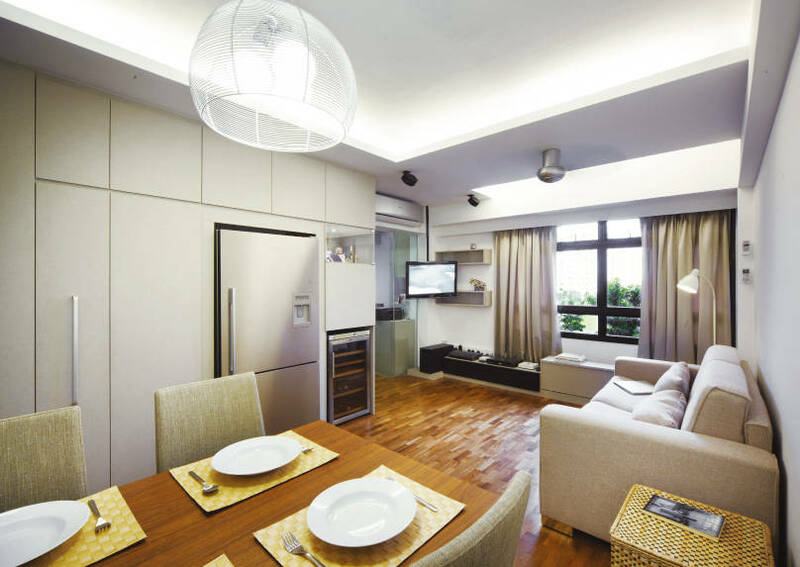 Many of us have been seduced by sophisticated scenes at condominium showrooms – muted tones, polished surfaces and well-appointed spaces that we dream of having in our own homes.